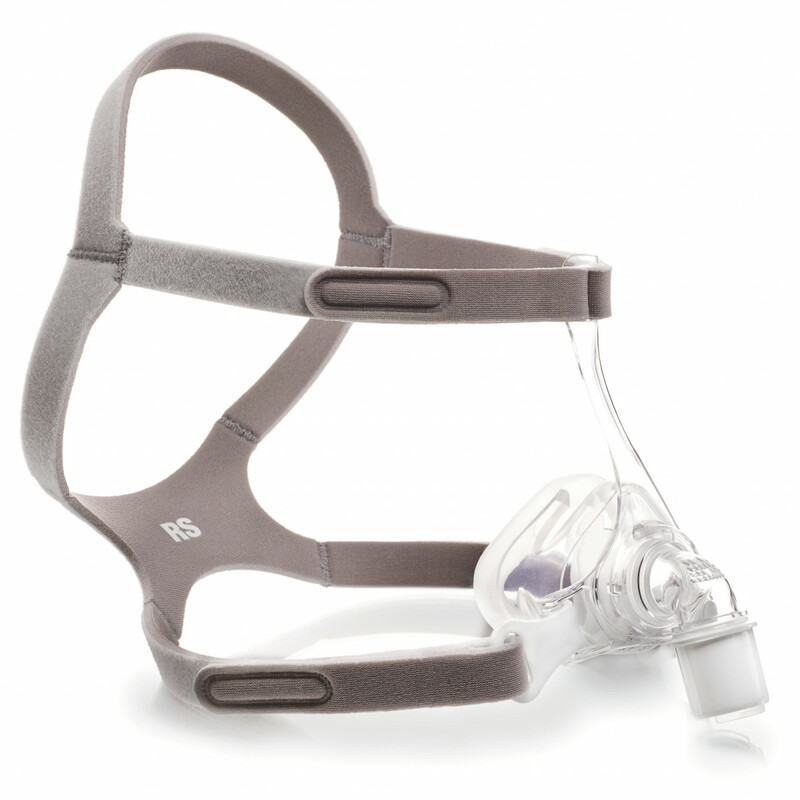 Respironics Pico Lightweight Nasal Mask is a nasal mask to help with sleep apnea. 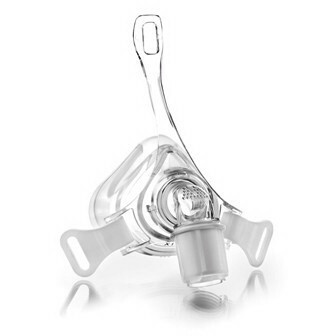 Available in different sizes, you are able to choose which size will best fit your face to provide minimal contact from the mask for maximum comfort, allowing you not only to breathe easier while you sleep, but sleep comfortably as well. You will want to make sure the cushion will not block your nostrils and is wide enough to clearly cover them. You can purchase a sizing gauge, as well as other replacement parts as needed. 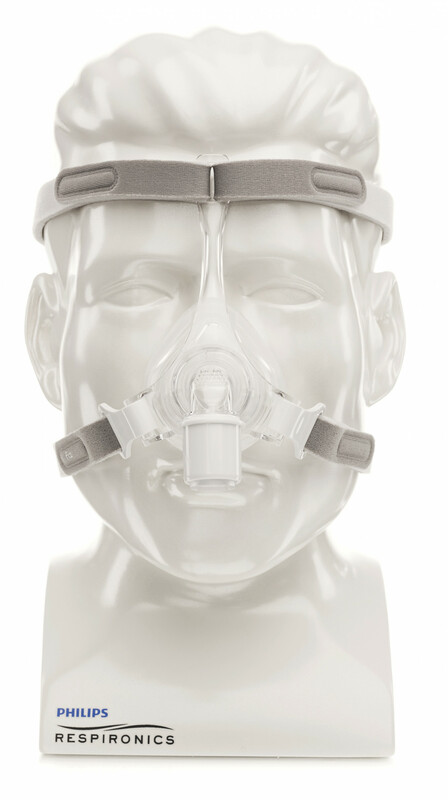 Compact and lightweight, this mask is easy to travel with in addition to the comfortable sleep. 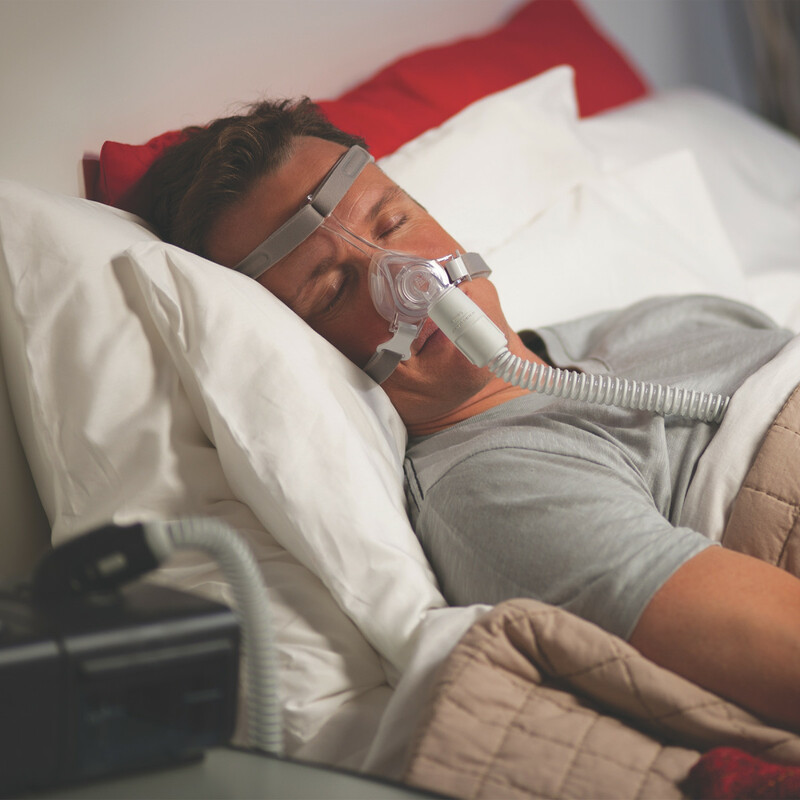 Your nasal mask is compatible with most CPAP machines, giving you the flexibility to use your favorite machine with your new favorite mask. It requires minimal set up and is incredibly easy to disassemble for cleaning and reassemble afterwards. Simple to use, it rests over your nose, held in place by a headset. 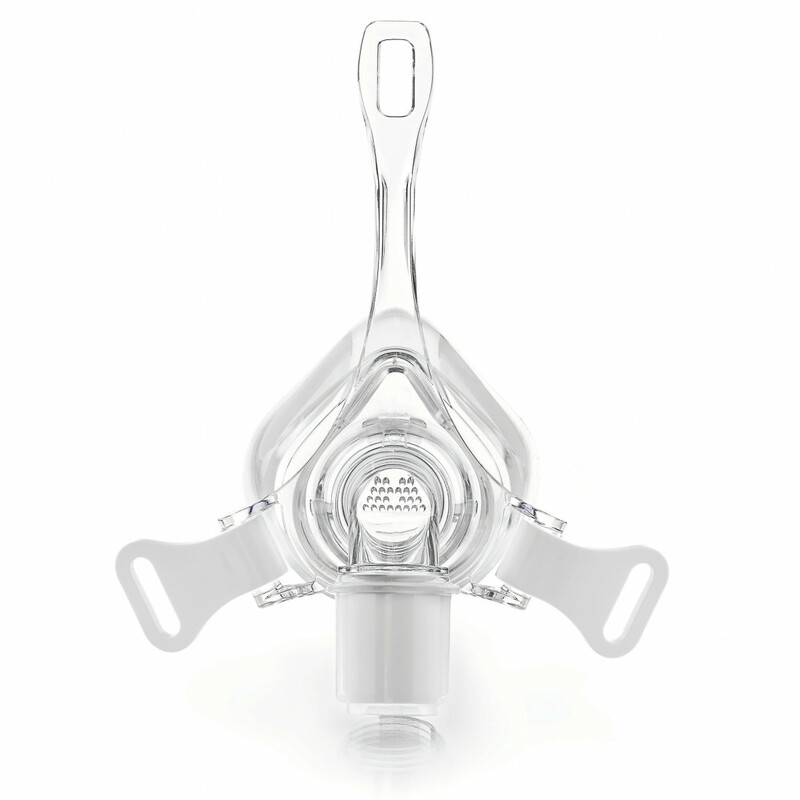 Once placed over your nose, it creates a seal so there are no leaks and providing you with the best treatment possible. This seal stays through the night.